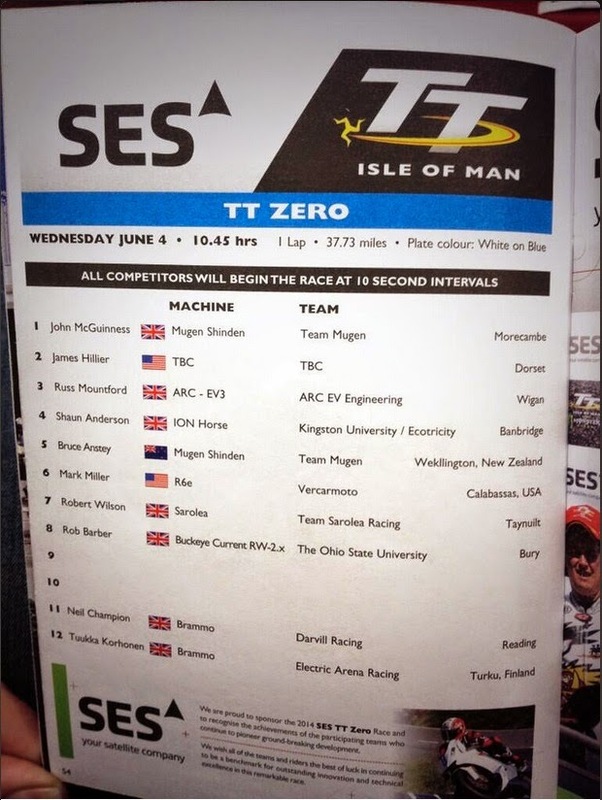 James Hillier was going to ride for Kawasaki-Zytek in the 2012 TT ZERO, but that team pulled out just before the race. According to a post at roadracingnews.co.uk, Hillier is expected to ride in the TT ZERO but has not been confirmed with a team. As we see in the posted sheet - there's two blank spots, so does that mean there's two potential other entries?